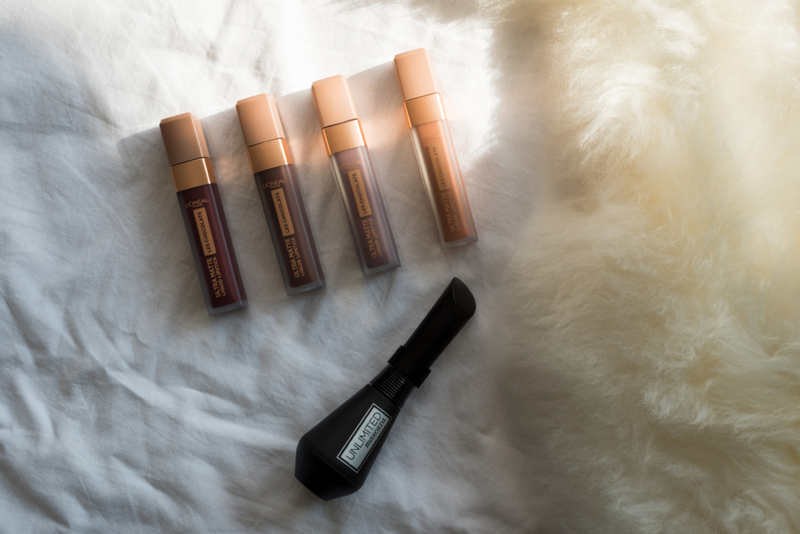 L'Oréal recently gave me the opportunity to test their new lipsticks Les Chocolats. As I chocolate lover, I just couldn't say no! Joke aside, I have to admit that those lipsticks offer very original neutral shades and give and interesting twists to what one would expect. Moreover, I think these . . .